Remember the mini bags’ revolution some time circa 2013? The time when fashion houses like Fendi, Saint Laurent and Céline brought out their signature mini size Peekaboo, Sac de Jour and Luggage Tote. When you think the whole mini trend is about to go downhill and you can no longer sacrifice any more daily essentials just so you can carry a tiny bag, big brands once again proved that trends are never going to be predictable. 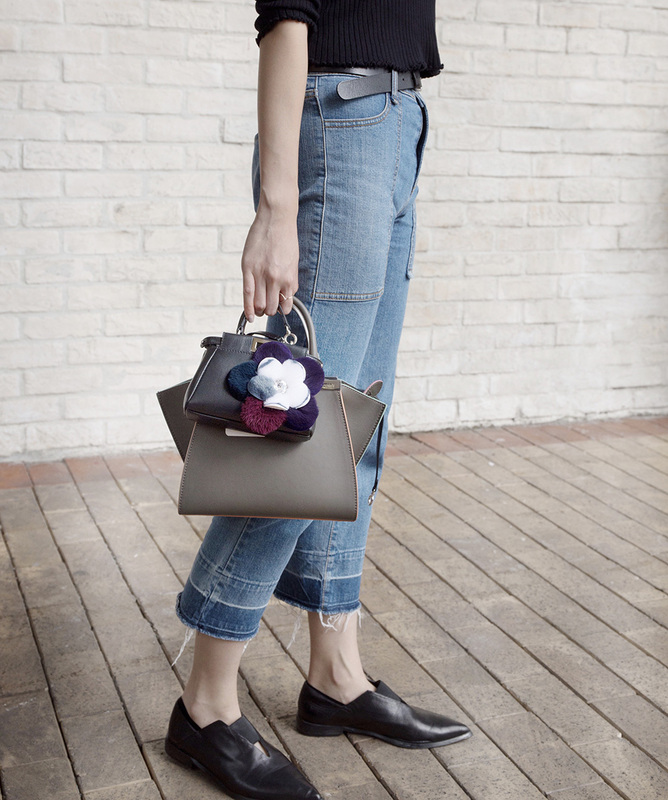 The tendency of downsizing handbags has brought the mini bags to the next level ─micro. 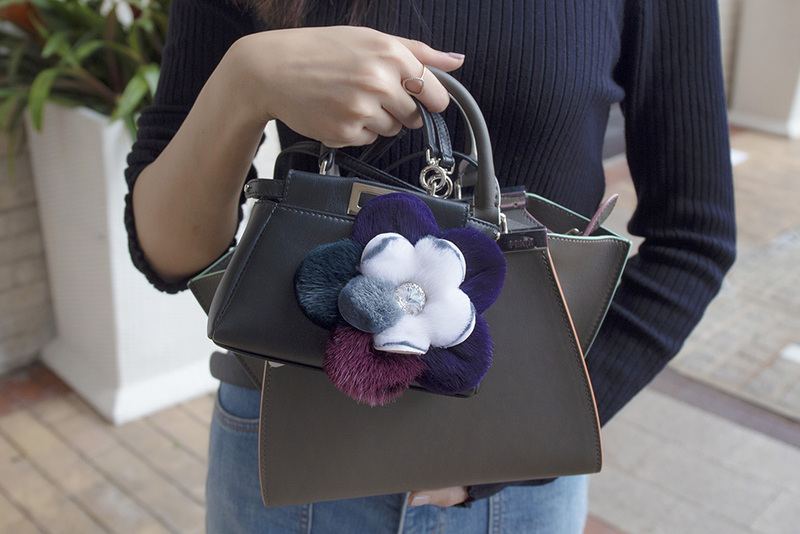 Albeit some may be skeptical about the micro handbags─ think they fit nothing else than a phone and a lipstick─ we are here to demonstrate how they can be styled. 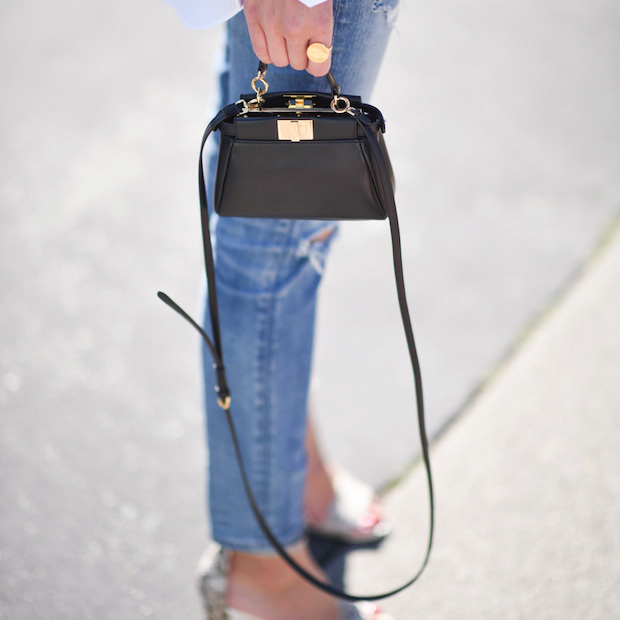 Micro handbag is actually the most on-trend accessory for bags. Simply tie a micro on any regular sized handbags, the two together will create the best statement piece. More than that, micro handbag diminishes the burden on our arm/shoulder. Let us acknowledge the fact that we always have one or two or more items in our bags that serve no purpose other than ‘just in case’. Micro handbags, with the very limited space, can definitely refrain us from over packing. Quoting a handbag designer’s words, “The micro bag, it’s a little accent, almost like jewellery at this point,” Sooner or later, micro handbags will become as crucial as accessories and outfits in the fashion industry!